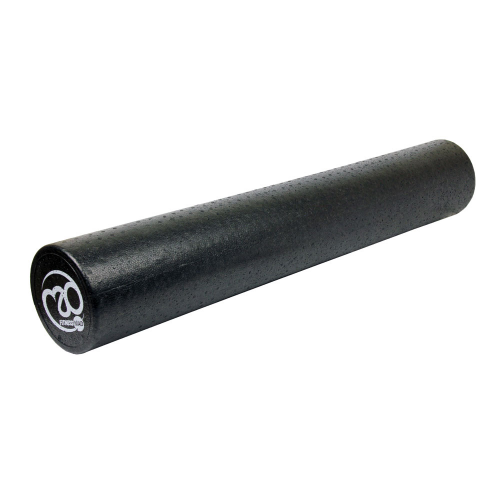 Our range of Studio Pro Foam Rollers are made from high-quality EPP (Expanded Polypropylene - a type of engineered plastic foam material which is super strong, extremely lightweight, and recyclable!) 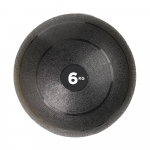 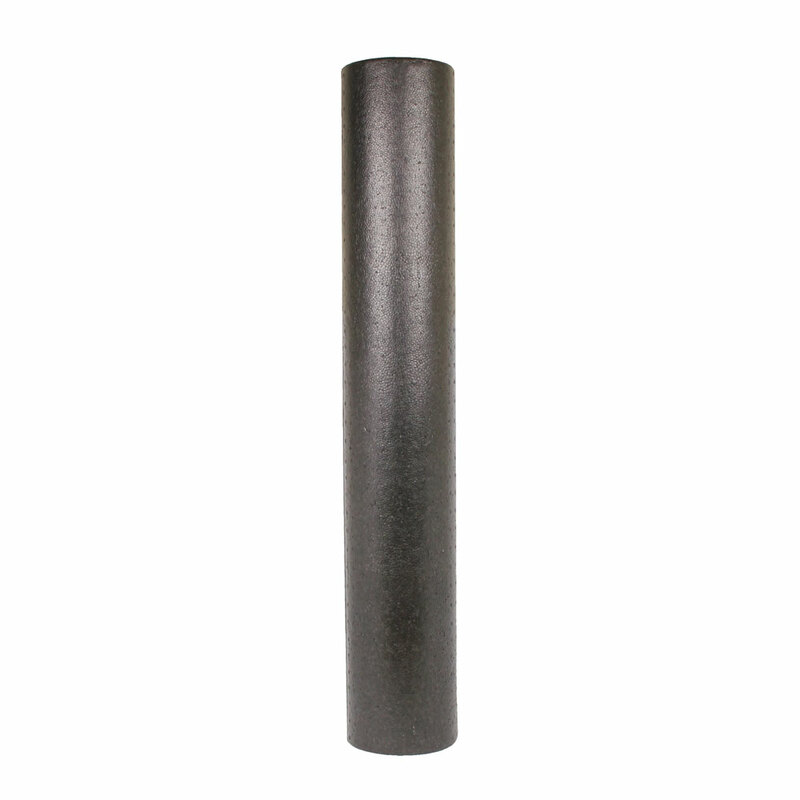 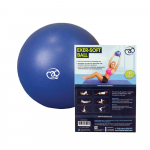 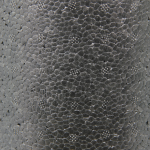 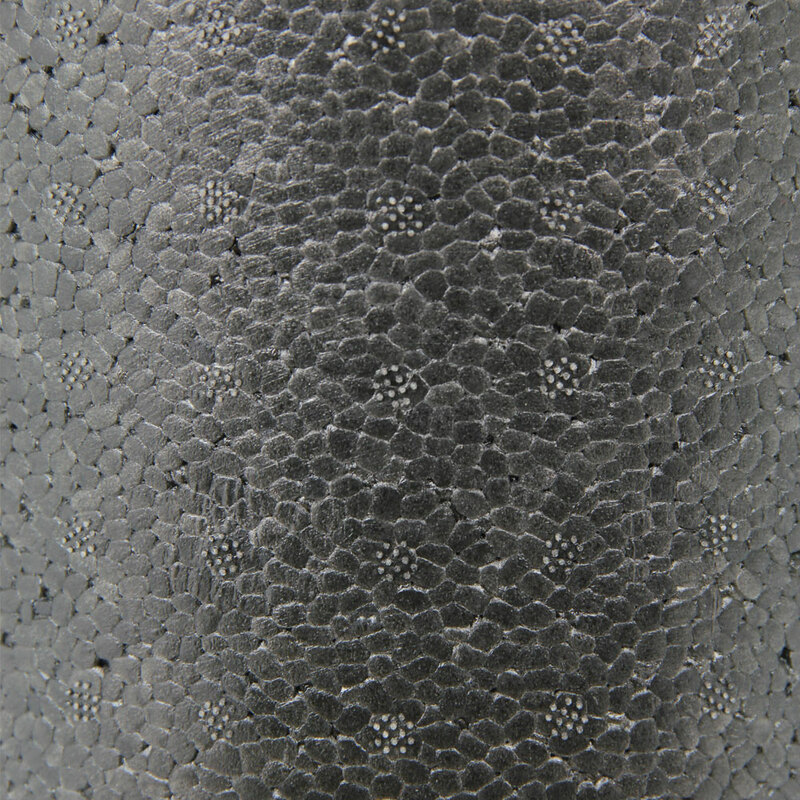 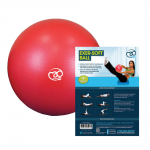 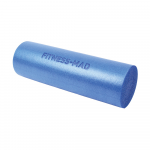 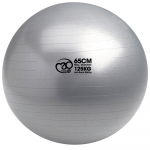 which has excellent energy absorption properties as well as being ultra durable - ideal for studios, clubs or gyms where foam rollers are in daily high demand. 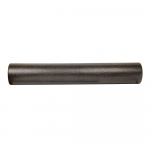 This is our longest length at 90cm - perfect for those wishing to use it for Pilates, or to lie along the full length of the roller, and wish to perform all foam roller stretches and exercises such as rolling out your arms, back, quads, glutes, inner thighs, hamstrings or calves. 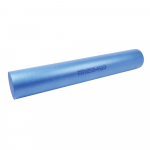 These longer length foam rollers can also be used to challenge your balance and core strength too by standing and squatting on them, or for more relaxing and opening stretching by lying along the full length.